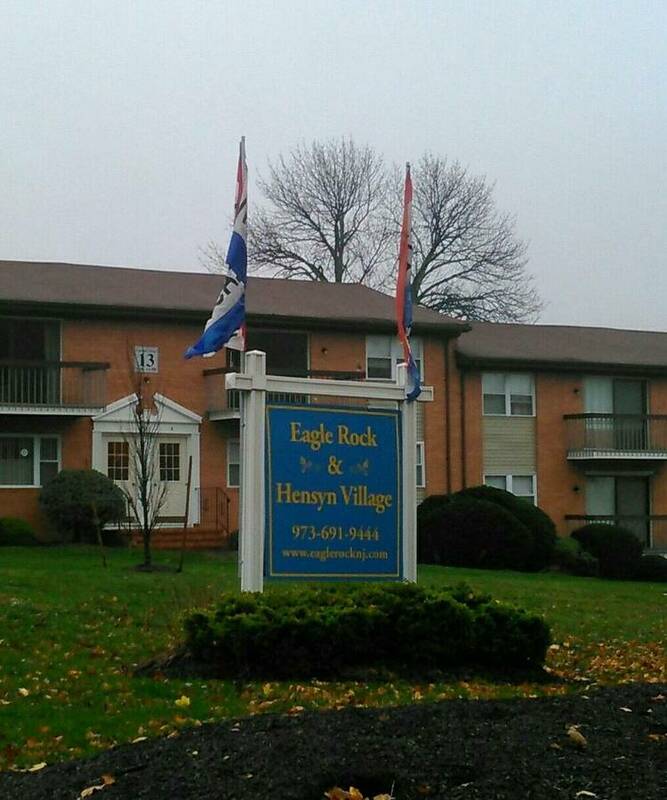 We hope you choose Eagle Rock or Hensyn Village as your next home! We are located in beautiful Budd Lake in Morris County, surrounded by lush hillsides, wildlife, and beautiful sunsets. We are within the Mount Olive school system and are conveniently located near schools, shopping, the lake and many other attractions. Please review our rental policy before applying. We invite you to complete an application in our office or, for your convenience, you may download and print the rental application. $375 deposit to hold the apartment (money order or cashier’s check ONLY). If you are denied, this will be refunded to you. If you are approved it is applied to the security deposit. Once your application is accepted, the following is due 15 days before your move-in date and payable by money order or certified bank checks only. Your $375 deposit is deducted from this total. $50 Board of Health inspection fee (every apartment is inspected by the Board of Health before you move in). You will sign your lease at this time and set up a date to walk through the apartment and complete a Move-in/Move-out Inspection Sheet for your records and ours.